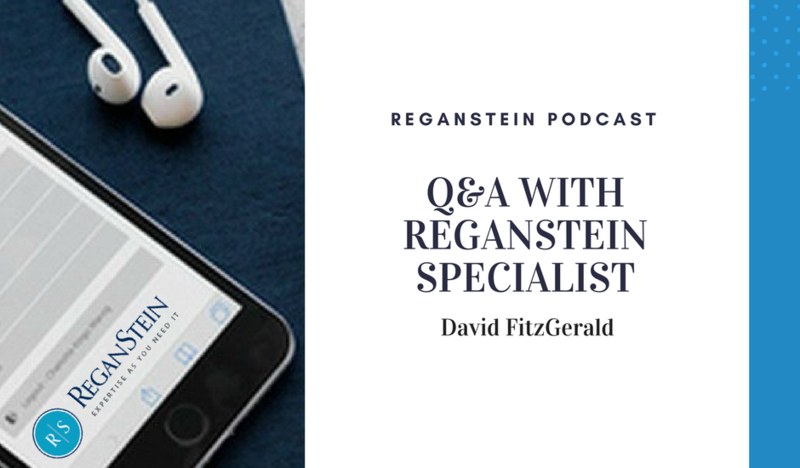 Listen to ReganStein’s first podcast in which Ciara Murphy, our Operations Manager, talks with one of our highly experienced specialists, David Fitzgerald. 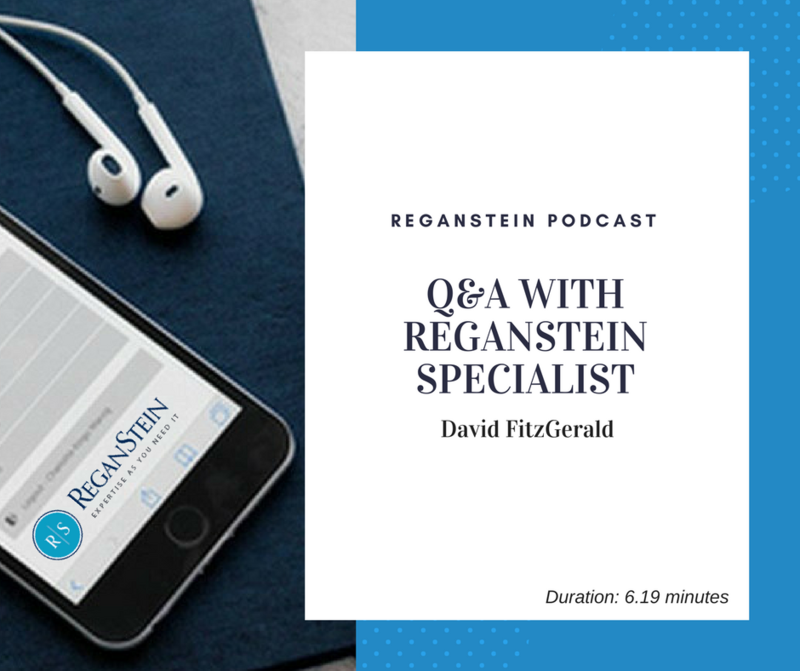 With decades of experience in senior commercial roles and an in-depth knowledge of the charities sector, David brings a wealth of experience to any project he undertakes. Did you know that more than 60% of CEOs believe feelings of loneliness in their role hinders performance?